Horseshoe crabs are hailed as a primitive animal from a time long before any life conquered land—at least by evolutionists. But researchers at the Marine Biological Laboratory (MBL) in Woods Hole, USA,1 one of the world’s leading marine research centres, are now using them to step up the search for alien life on Mars and beyond. The vertebrates (i.e. animals with backbones) have ‘acquired’/‘specific’ immunity. This means that in humans, certain blood cells produce specific antibodies in response to foreign material. However, it takes time to build up antibody protection against microbial invaders. By contrast, horseshoe crabs (and other invertebrates) react much faster, because they rely on ‘innate’/‘natural’ immunity. That is, their blood cells do not produce antibodies; rather, their immune response to invading germs is more general. These properties mean that horseshoe crab blood has long been used to test for poisons from microbes. And now it is being used to make sure that instruments used to hunt for life from outer space will not be contaminated by any microbes from earth (see box for more detail). Amazing blood-clotting design in ‘primitive’ creature used in space research! The horseshoe crab has many design features that not only help the crab itself, but are also useful for mankind. Researchers at MBL are using one species, called Limulus polyphemus, to develop a test for bacteria. Bacterial cell walls contain distinctive LPS molecules (lipopolysaccharides, molecules containing sugar units and a fat). These trigger a cascade of enzyme reactions in horseshoe crab blood that attack the bacterial proteins and culminate in the production of a protein called fibrin. This clots the crab’s blood and, in the wild, would effectively seal a wound. Fifty years ago, the MBL biologists exploited these coagulation properties to develop a test for microbial toxins and impurities on instruments used by pharmaceutical companies. This is called the Limulus Amebocyte Lysate test (LAL). Since results are available within the hour, this test is also employed in hospitals to find out quickly whether a patient has a bacterial or a fungal infection. It has now been developed to check the sterility of space hardware for future missions that will look for extraterrestrial life in our solar system. The new calculator-sized instrument contains the active ingredients of horseshoe crab blood and gives a reading in just 15 minutes—see ref.2 of main article. These ‘broad-spectrum’ immune reactions of horseshoe crabs and other invertebrates are considered to be quite ancient.3 From an evolutionary perspective then—with its corollary millions-of-years belief—it is understandable that horseshoe crabs are claimed to be primitive. 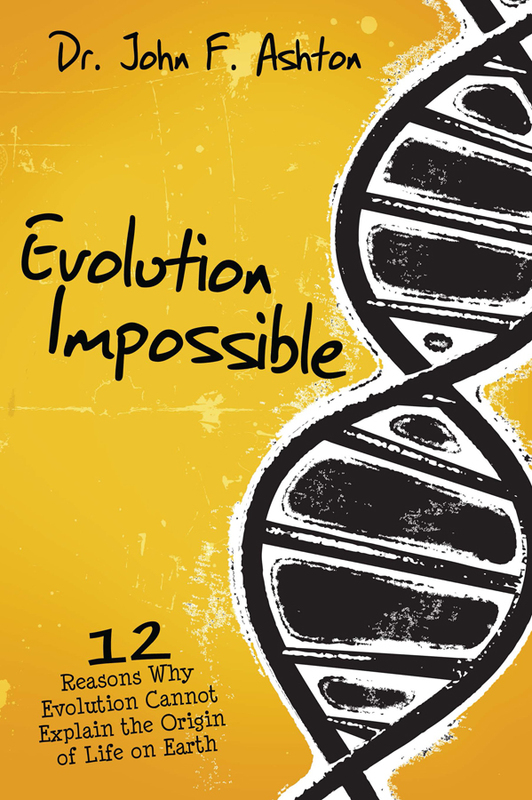 Evolutionists believe that such physiological systems were around long before the evolution of specialized antibody-producing cells. Yet, as shown, Wainwright used the epithet ‘advanced’, supposedly to explain how these creatures have managed to survive down through the eons of time. This is intriguing because it is the opposite of what is conventionally taught. 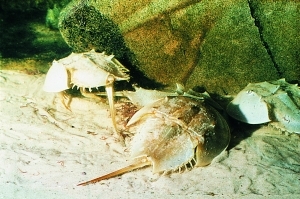 Ironically, in an article about marine biology published one month earlier,4 Wainwright said precisely the opposite, ‘Horseshoe crab blood cells act like a primitive immune system’ [emphasis added].5 It would appear that the prospect of using horseshoe crab blood to prospect for ET life now justifies the promotion of this humble creature. But how can the same physiology be described as advanced and primitive at the same time? And if it is so ‘primitive’, then why has it survived for the alleged millions of years? Clearly, the system works well, so how would natural selection favour the development of a new complex immune system? 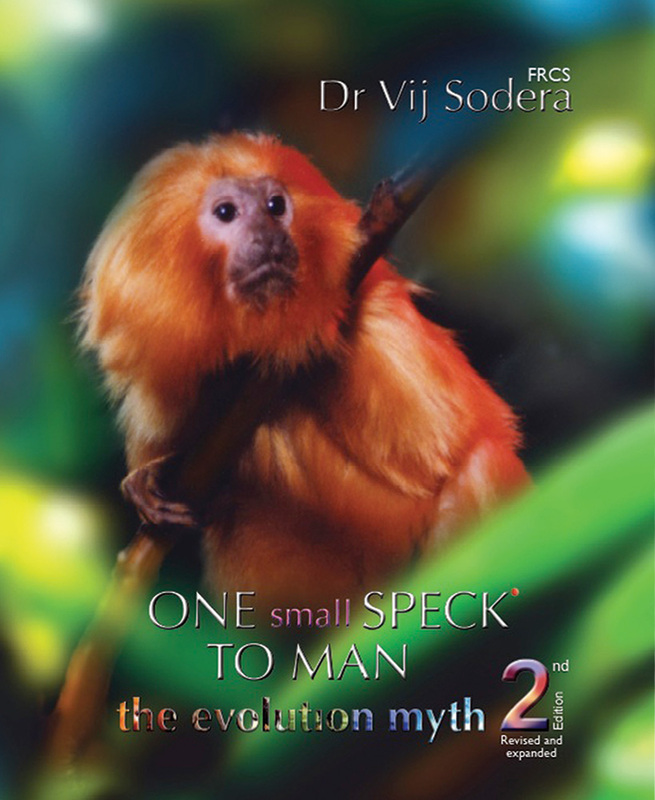 Since the vertebrate immune system would not work at all unless all steps were in place, natural selection would work against replacing the invertebrate immune system by an incomplete vertebrate one. This just goes to demonstrate the scientific meaninglessness of evolutionized terms such as ‘primitive’ and ‘advanced’. They tell us nothing about the real relationships between living creatures, but reveal a great deal about the bias of the person who uses them. It is more biblical, and indeed more scientific, to say that all immune systems are designed very well for their purpose! The fossil creature was very similar to modern counterparts and is testimony to rapid burial conditions, just as one would expect from the global Deluge of Noah’s time (Genesis 6–9). 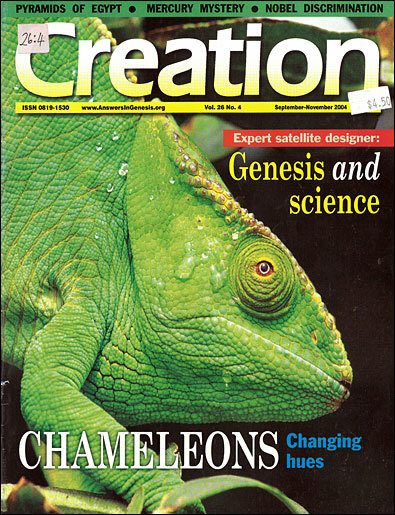 As with the hundreds of other examples of living fossils, the message they carry is ‘no change = no evolution’. They are independent rock-solid testimony to the Genesis record, God’s eyewitness account of a relatively recent creation, thousands (not millions) of years old. E.g. a webpage of the University of California, Berkeley, states, ‘Xiphosurans [scientific name for horseshoe crabs] have existed since the Silurian with relatively little morphological change.’, ucmp.berkeley.edu, 24 September 2003. Walker, T., Death march, Creation 25(2):54–55, 2003. This is based in Massachusetts and was established back in 1888. Numerous Nobel laureates have done work there. Return to text. Wainwright, N., cited in: Onion, A., Alien blood test, ABC News website, abcnews.go.com, 31 July 2003. Return to text. Roitt, I., Brostoff, J. and Male, D., Immunology, 4th ed., Mosby, London, p. 17.3, 1996. Return to text. Palmer, S., Of mollusks and men, Focus 127:78–82, June 2003. Return to text. Wainwright, N., cited in ref. 4, p. 80. Return to text.